What kind of traveler are you? Are you someone who love to wander around and get lost in dirt paths or someone who would rather enjoy the man-made wonders across countries? If you are both, then you should book a trip to Asia and see 10 of the best cities to visit before you say goodbye to traveling. Which are they? #10. Kula Lumpur. 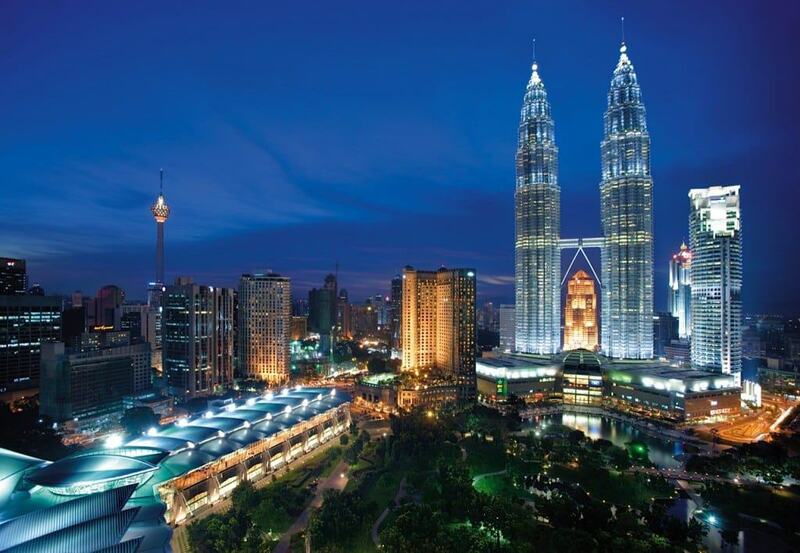 Home to former tallest twin buildings of the world, the Petronas Twin Towers, Kuala Lumpur is more than high rise buildings and shopping malls. It is also a great place for foodies and those who love to have a trip to the old world, seeing old temples. #9. Singapore. Known for the most stunning rooftop pool, the Marina Bay Sands pool, Singapore is one of the most modern cities in the world. It is clean—in fact super sanitized to many—and teeming with shopping malls and buildings with population from across the globe. People who have been here thinks that it is the shopping capital of the East. #8. Macao. 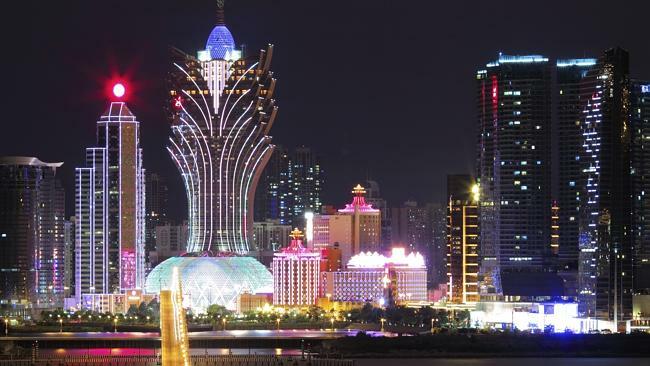 Dubbed as the Las Vegas of the West, Macao is now making the former gambling capital of the world pale in terms of profit. Soon enough, it will be the primary destinations to those who love to play in the casinos and have the good life. 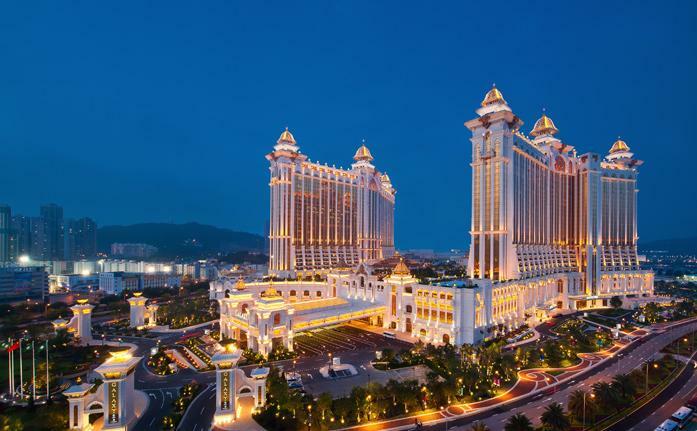 On top of gaming houses, Macao is also home to luxurious accommodations and Europe-inspired architecture. Most establishments and the prevalent architecture in the city shows a hint of Portuguese, which colonized the city for decades. #7. Mumbai. 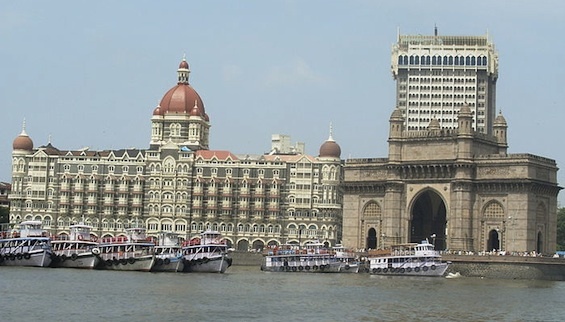 Still referred to as Bombay, the city shows a marriage of nature and technology: alluring natural resources capped with modern skyscrapers. Aside from that, it is also the perfect contrast of lifestyle: modern skyscrapers where the rich live and thrive on the other side and the slums where the poor stays on the other. It is also the home to Bollywood, which is the counterpart of the Hollywood, and delectable restaurants. Most establishments and the prevalent architecture in the city shows a hint of Portuguese, which colonized the city for decades. #6. Kyoto. Visiting the city of Kyoto is like a trip to the old Japan. It offers the beauty of a dozen of well-known World heritage Sites, including monumental temples and imperial palaces among so many others. Walks on the cobbled lanes that will lead to traditional wooden Japanese houses and tea ceremonies where Geishas perform are among the best things in Kyoto. Still, while it remains to hug the old ways, the city is never shy to Tokyo in terms of modernity. #5. Hongkong. The city’s best destinations are incredibly easy to find basically because it is tourist-friendly with the streets and other instructional materials marked in English. There are also organized city and back country tours for all. Hongkong is dubbed as the New York of the East with its cutting edge technology and architecture as well as traditional with its culture and old ways still showing. There are plentiful of sophisticated restaurants around the city but there are also a lot of Chinese food stalls in food streets. #4. Shanghai. The city is the perfect example of rags to riches story. Back in the days, it is a small seaside village with fishing as a primary source of living. But today, it has boomed into an industrialized city with modern skyline to boot and a Parisian feel to imbibe. It is dubbed as the Paris of the East and is best toured on boat. The city is also home to some of the most sophisticated restaurants in the world so dining is a must to get a taste of the best Asian international restaurants. #3. Beijing. The city always reminds people of the best man-made wonders like the Great Wall of China, numerous beauteous temples and awesome imperial palaces including the ones in the Forbidden City. More than those great architecture wonders, Beijing is home to rich history and culture. There is also a variety of delicacies waiting to be taste by foodies around the world. Tourists may find getting around the city’s destinations a little difficult but there are guided and organized tours to take part on anytime of the year for those who are serious travelers. #2. Tokyo. 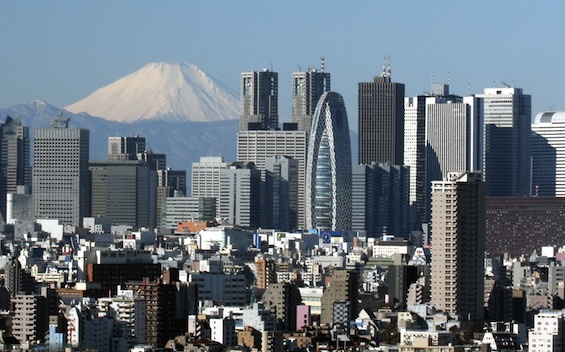 If making a bucket list for your travels this 2015, then Tokyo in Japan should come up on the second must see city in Asia. It is the world’s capital for two and not one category: fashion and food. It is easy to get around the tourist-friendly city, thanks to the very efficient transport and zoning of the place. To enjoy an eventful morning or afternoon stroll, hit the Shibuya District where everything is fast paced and there is always a big crowd on street. If feeling a little reminiscent, the Sensoji Temple is definitely a worthy trip to go back in the old times. #1. Bangkok. First timers in Asia should always get on board to Bangkok, the best city in Asia. Here, you have everything in one big place: shopping malls, modern buildings, and impressive temples. The neighborhood is both vibrant and chaotic, which is very interesting and exciting to tourists in the area. But the best means to experience this great city is through a boat which can get around the water channels to see the city’s wonderful skyline, old temples and even the popular floating markets. Tourists should not miss a visit to the Emerald Buddha in the Grand Palace and Golden Buddha, the world’s largest gold statue, and Wat Pho temple’s Reclining Buddha. Visits should always end with a traditional Thai massage, the world’s finest. Indeed, Asia is a must see continent for those who are looking for the best adventure and vacation in this life. There are more to hope and see in this side of the Earth but the above mentioned cities are among the topnotch so get them all on your bucket list.